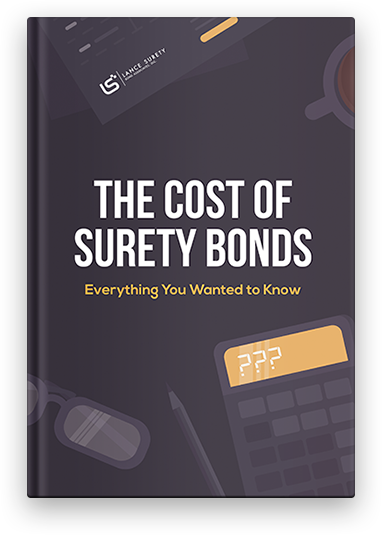 This FREE ebook guide goes in-depth on the factors affecting the price of each type of surety bond, allowing you to cut costs next time you need to apply for one! You can now download your e-book here. We will also email you a copy from where you can access it at any time. 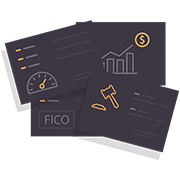 Here at Lance Surety, we work with business owners aspiring entrepreneurs all over the U.S. and we know information about surety bonds can be confusing. 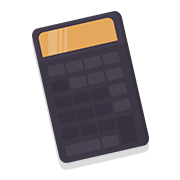 With this in mind, we created this e-book guide to help you understand the factors affecting the cost of your surety bond, so you know what to expect and plan ahead. 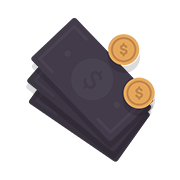 An with a bit of effort, you may also be able to get your bond-related costs! Lance Surety Bond Associates, Inc. is a surety bond agency based out of southeastern Pennsylvania and able to write all surety bond types in all 50 states. 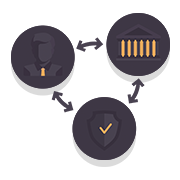 Through our vast network of markets, we can offer customers with a number of specialty programs for all types of srety bonds. Feel free to contact us with any questions related to bonding! Victor Lance is the founder and president of Lance Surety Bond Associates, Inc. He is a surety bond expert who helps freight brokers and other businesses in the U.S. get licensed and bonded. As a persident of Lance Surety, he focuses on educating and assisting small businesses throughout the country with various bonding requirements.